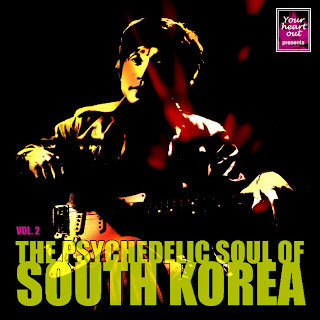 And here is Volume 2 of The Psychedelic Soul of South Korea from our Anywhere Else But Here Today project. 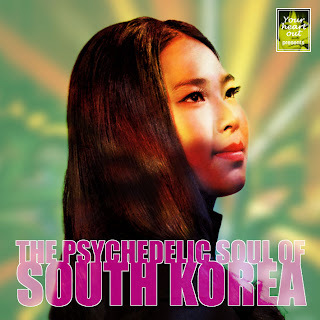 This special selection of stunningly beautiful sounds from the South Korea of the late '60s and into the '70s was put together for us by PC who compiled the very popular and very wonderful Bollywood mixtape for us. In this mix PC delves deeper into the works of Shin Jung Hyun and the various recordings he has been involved with. It really is a set not to be missed. The next stop on our travels will be briefly Iran which we will mixing in with selections from Scandinavia (and speaking of which, if you are as taken with The Tages as we are then track down their amazing Studio LP by hook or by crook). If you've not yet caught up with the Finders Keepers compilation, Pomegranates, which gathers together some glorious examples of old Persian pop, funk, folk and psych from the '60s and '70s, then treat yourself. A lot of rubbish has been and will be written about Creation Records. I've seen film clips and read books and thought: "You're having a laugh ..." You want to put the record straight but there is the danger of coming across as bitter and twisted. And what is the truth anyway? 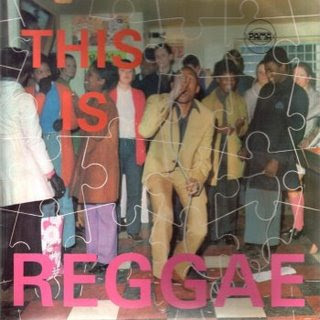 Nevertheless the music speaks for itself. 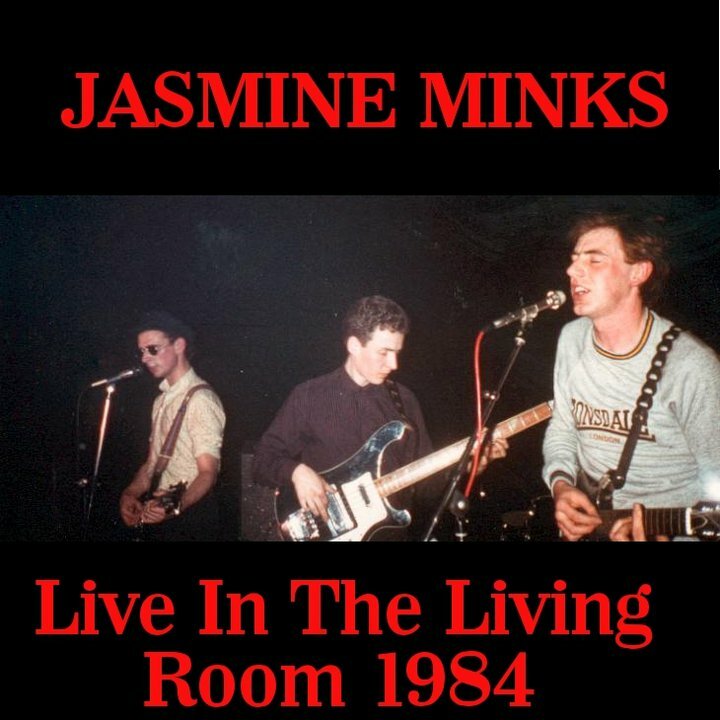 And this performance by the Jasmine Minks, in the Living Room, upstairs at the Roebuck on the Tottenham Court Road one Saturday evening in the summer of 1984 captures a moment perfectly. Thanks to Ally at 'Dusty C90s' for the prompt, to Adam, Jim, Martin, Tom for the inspiration, and to the good friends who were there on this occasion and many others dancing the night away. And let's not talk about the Jasmines in the past tense. A great EP is available on Oatcake Records "dedicated to the memory of two guys very important in the Minks, sadly with us no more. 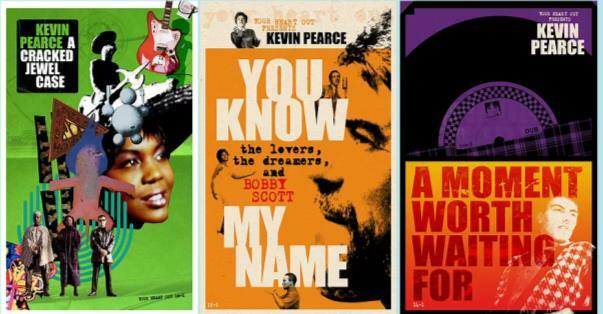 All proceeds from this sale will go to the MacMillan Cancer Support charity." Amen.